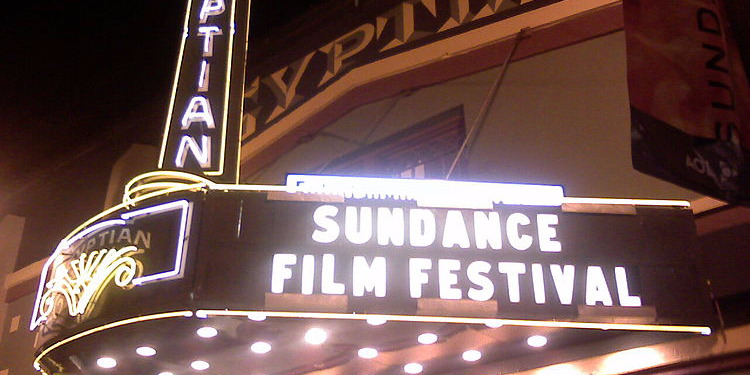 Amazon Studios and Netflix didn’t buy any movies at this year’s Sundance Film Festival. This is a shocking result compared to the last two years when both companies were on a spending spree at the fest. Industry insiders told Business Insider one of the reasons for this sudden halt was that both companies are less interested in independent films — and filmmakers are looking for traditional theatrical deals.